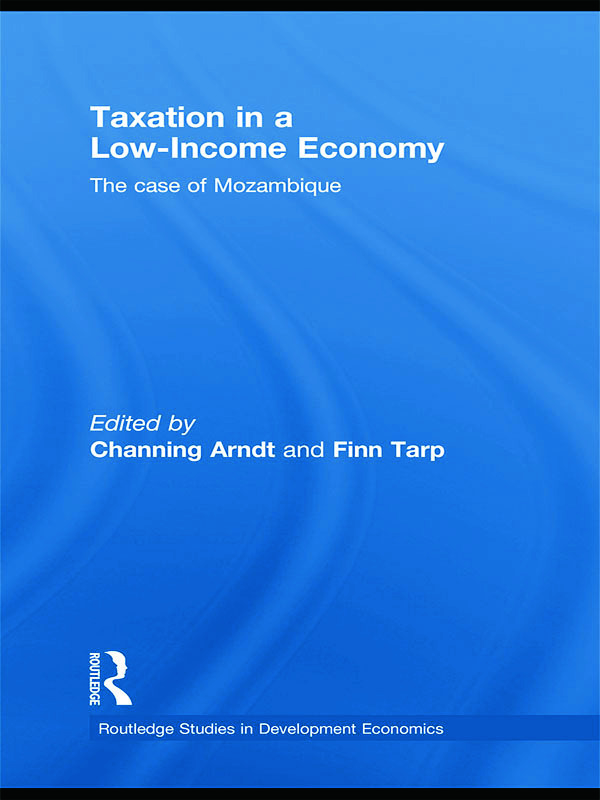 This volume contains a stimulating collection of analytical studies focusing on taxation in Mozambique. It tells a compelling story about tax systems in a low income economy increasingly integrated into the world trading system, but very much dependent on foreign trade taxes and international development assistance. A better understanding of the historical background of tax reforms in a representative African economy (Mozambique) along with an assessment of taxation performance in a comparative perspective. Insights into the practice and implications of tax policy, both from the perspective of the consumer and the firm level. Discussion of the existing institutional set up in which tax policy and its enforcement operate and analyses of current tax practices. Taxation themes at the border and at domestic level, which are typical for low-income economies, characterized by a high degree of reliance on foreign trade taxes. This volume is meant as a guide for developing country government officials and professional aid practitioners as well as academics, researchers and tax policy analysts working in the development field. It will also be of interest to students of development with a special interest in public finance issues in poor countries and how to improve policy-effectiveness, including tax policy, in a developing country setting.